Are you wondering when the time may be right to invest in door or windows installation in Naperville? Your home is unique, and you will likely be the best judge of exactly the best time to invest in new components for your house. Overall, however, there are some general situations in which you may especially benefit from contacting a reputable local company such as The Door Store. If you are planning to soon put your home on the market, you may want to think about replacing any components of your house that are damaged, unsightly or outdated. Are your windows old, drafty or energy inefficient? Do your doors have dings and scrapes, or do they fail to adequately seal out the weather? Replacing windows or doors may be a relatively quick and easy way to significantly boost your home value. You may need to invest in windows installation in Naperville any time you notice problems with your home energy efficiency. If you are struggling to keep your house warm during the winter or cool during the summer, or if you have noticed your utility bills rising, the time may be right to invest in new, energy-efficient replacement doors or windows for your home. New components can generally upgrade the look of your house while also helping save money on heating and cooling costs over the long term. In some cases, you might need to replace your house windows or doors because of pressing and immediate issues. These problems can sometimes occur suddenly, perhaps due to severe weather passing through your area. If your windows are broken or your doors have incurred serious surface damage, you will generally want to address the situation as quickly as you can. 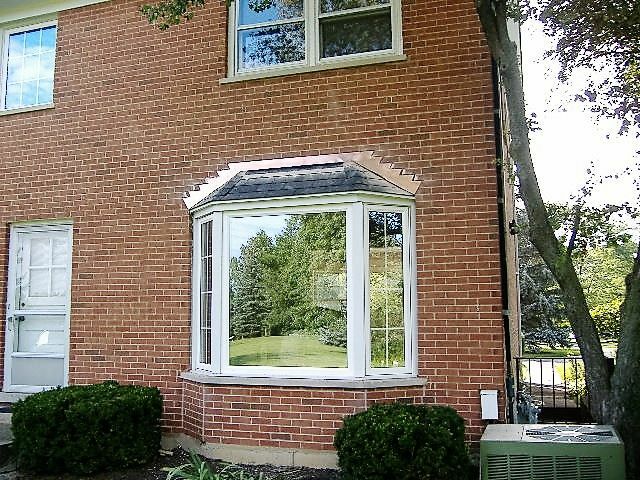 If your house needs new components, door and windows installation in Naperville can likely leave you with great results. Consider investing in replacement components before selling your home, when you notice energy efficiency issues, or any time you see a significant problem.